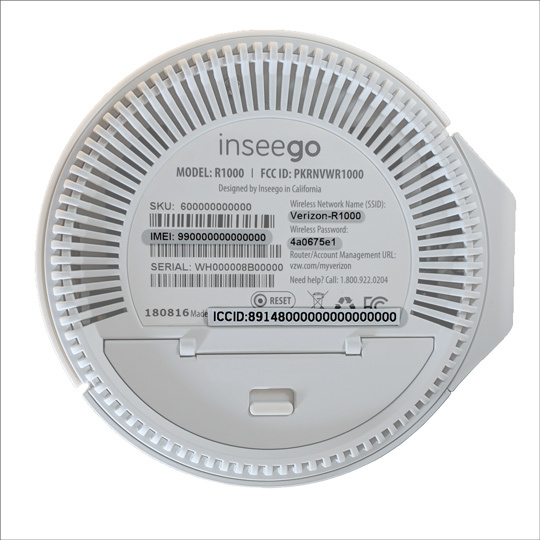 The SIM card is not removable but the the ICCID (SIM) is visible from the bottom of the router or the Admin WebGUI. 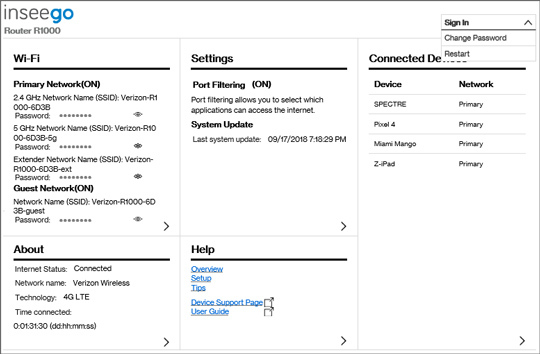 From the bottom of the router, locate the ICCID (SIM). 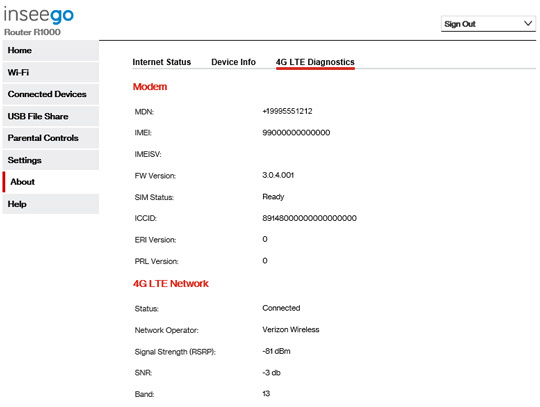 From About, click the 4G LTE Diagnostics tab then view the ICCID (SIM).